The buds are hard and compact with a powerful sweet earthy Kush aroma with hints of fruit and citrus. 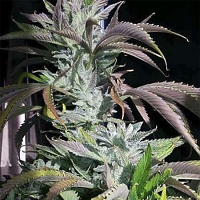 Nicole Cream Feminized Cannabis Seeds by Seed Stockers Seeds: Nicole Cream is a photoperiod feminized hybrid cannabis seed variety made with genetics from Nicole Kush and Extreme Cream. The genetics from Nicole Kush are the dominant ones in this hybrid which uses some of the strongest USA genetics. Nicole Kush is a popular west-coast USA variety noted for a heavy duty indica feel-good Kush effect. The genetics for Nicole Kush came from Kosher Kush and Nicole Indica. 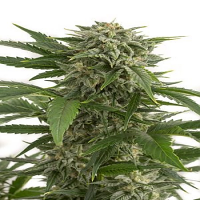 Nicole Kush is a stable 75% indica variety with fresh citrus aromas and a sweet after taste. 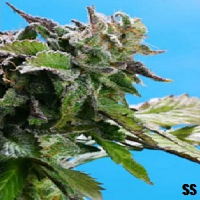 Nicole Kush is one of the most satisfying indica dominant Kush hybrids and it hybridised well with Extreme Cream. Extreme Cream is a hybrid of Extreme OG with Cookies & Cream, with a sweet buttery/creamy taste and an uplifting euphoric high. Nicole Cream has a strong THC fuelled indica effect and retains the wonderful cerebral relaxation effects of the Extreme Cream high. 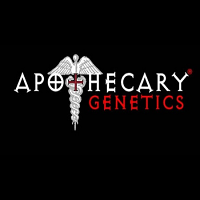 It’s yet another top quality USA variety featuring proven and stable genetics from some of the best selling west coast varieties. 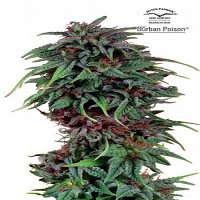 Nicole Cream bloom time is around 8-9 weeks, and the indica genetics keep Nicole Cream short/medium height and bushy. 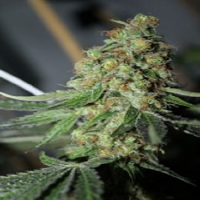 Yields are higher than average, and growers will note this is an uncomplicated and tough indica variety in growth. Like all the best THC rich and oil-rich USA genetics, Nicole Cream is great for concentrate producers. The buds are hard and compact with a powerful sweet earthy Kush aroma with hints of fruit and citrus.